A gorgeous app! 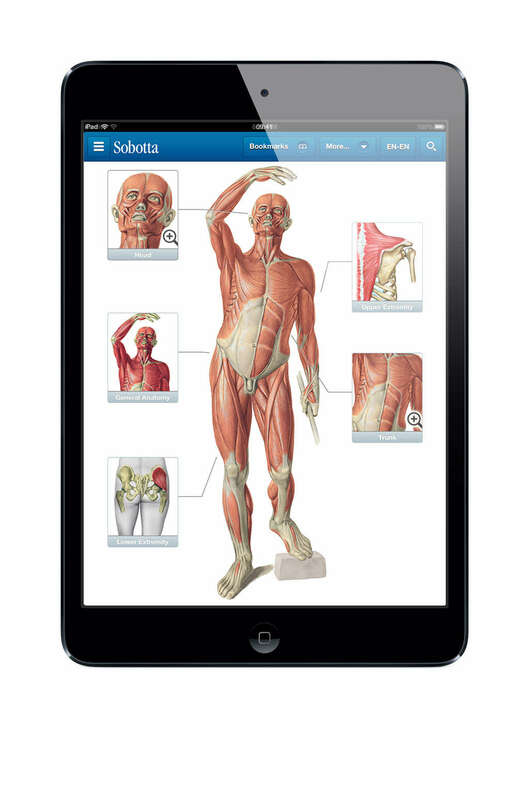 Easy usability, high resolution human anatomy figures, super fast despite the insane data amounts. 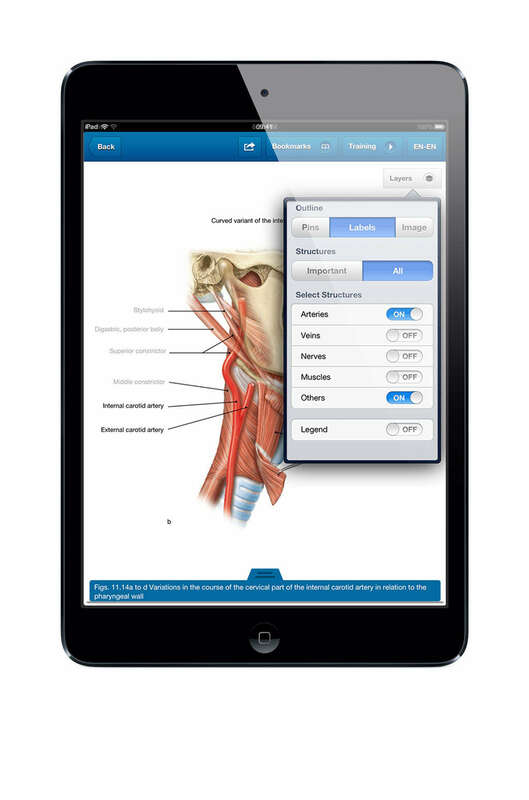 Medical students and clinic personnel now have unprecedented mobile access to anatomy knowledge. 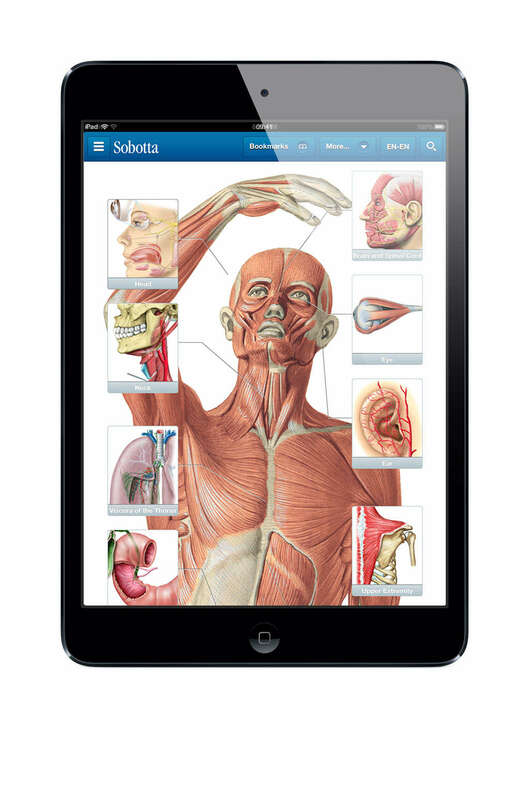 Sobotta Anatomy Atlas Free is available in english, german and latin for iPad and iPhone. 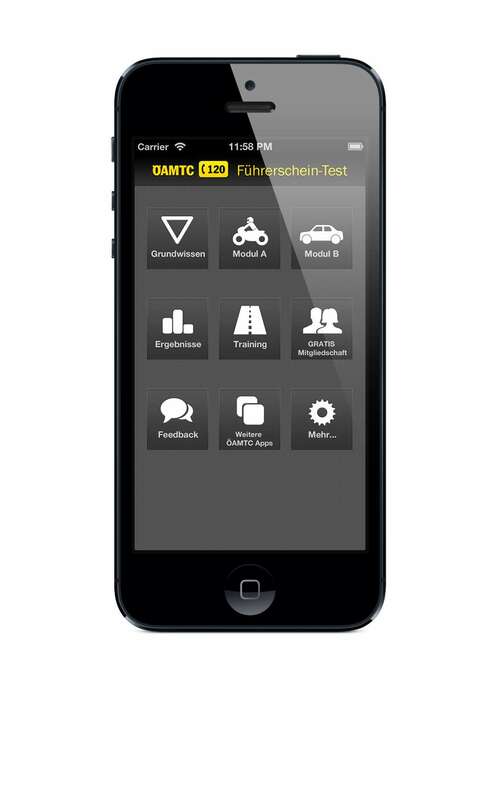 The app has been nominated for a Constantinus Award in 2013. Designed and developed by Austrian Apps in cooperation with TUNNEL23 for Elsevier Germany. 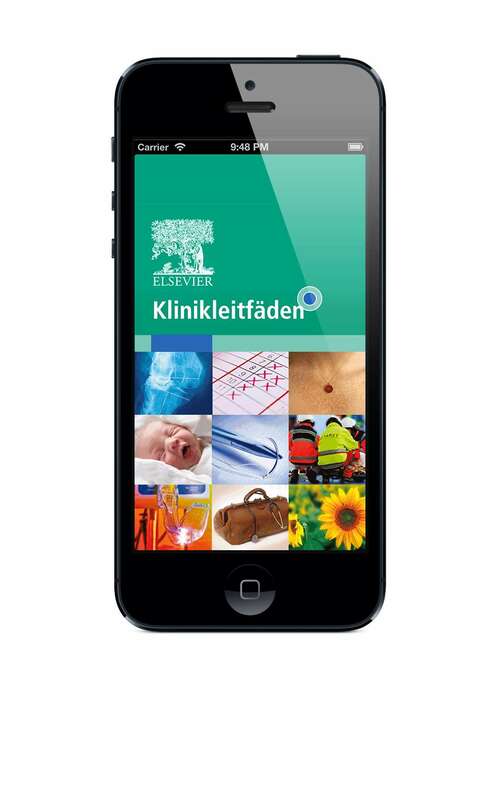 The app has been selected "App of the Week" by the Austrian E-MEDIA print magazine. Developed by Austrian Apps in cooperation with adbalancer for ÖAMTC. 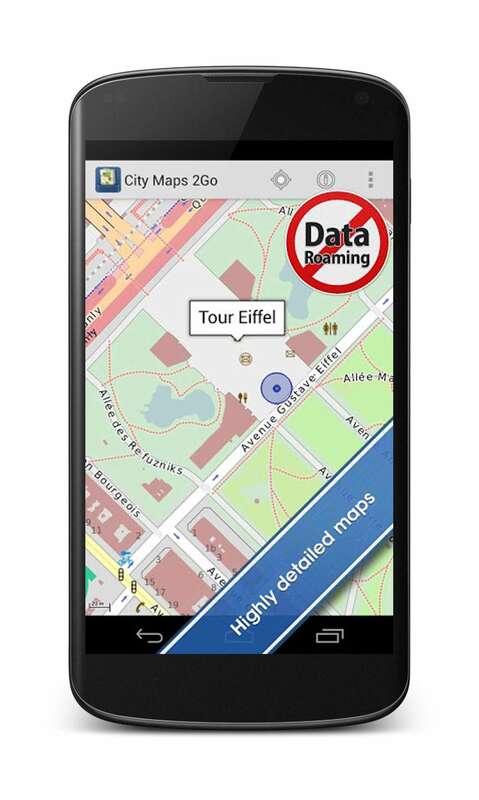 Traveling abroad and want to avoid roaming costs? This offline travel guide is what you need. Download the map of the cities or regions you visit once, and find your way using the detailed map without data costs. 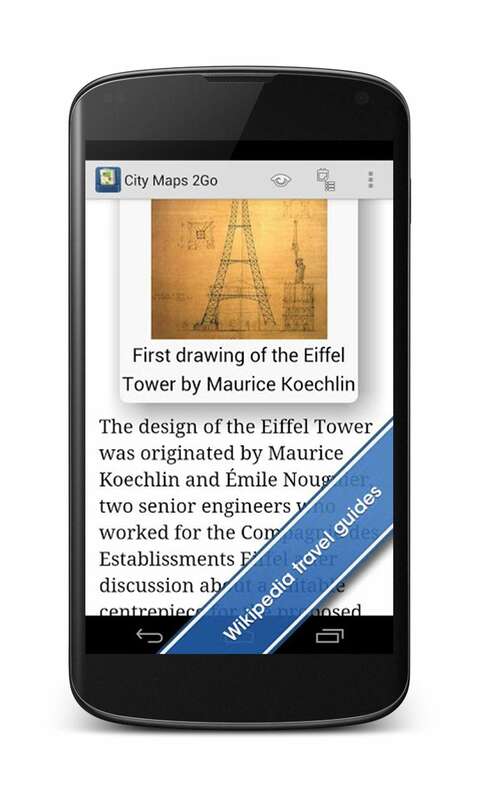 Browse important wikipedia articles and media of landmarks, and search for places you are looking for. As seen on TIME, The Wall Street Journal, The Next Web. Available in english, german, french, spanish and italian for iPhone, iPad, Android phones and Android tablets. 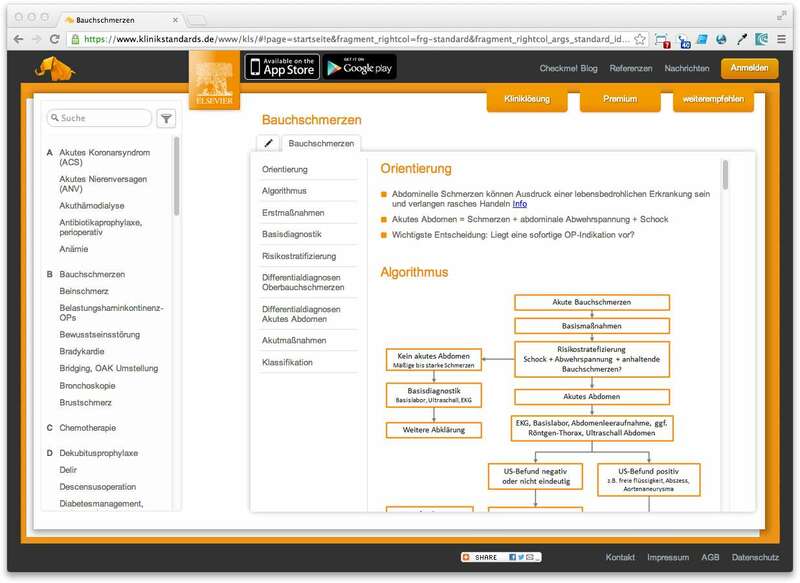 Android app and cross-device backend services developed by Austrian Apps for Ulmon. This app provides a fast offline access to medical guidelines, supporting medical personnel in their daily life in the clinic. 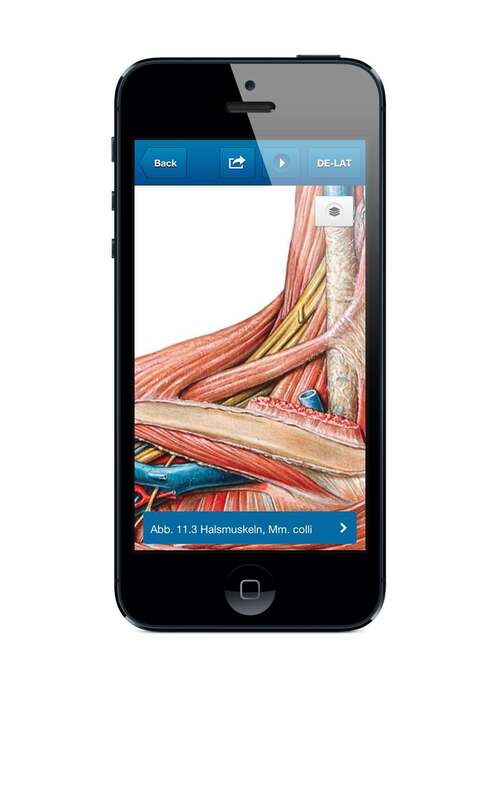 Covering more than 20 areas like internal medicine, paramedic, anesthesia, cardiology and many more. 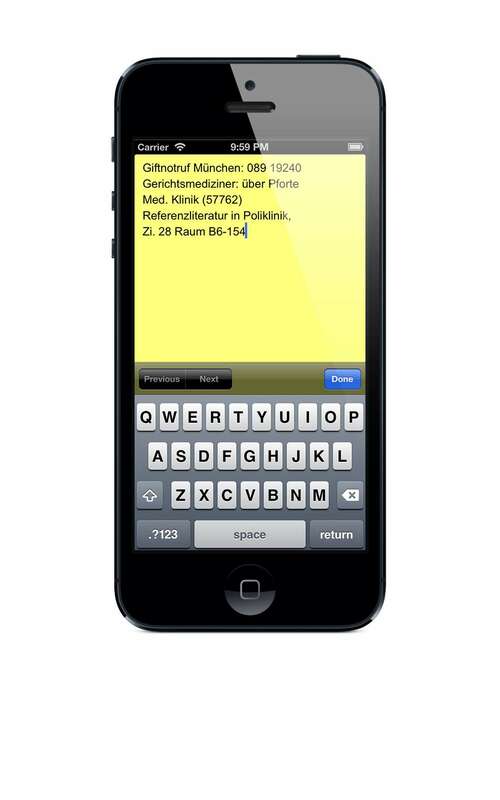 Fulltext search, bookmarks and notes help to look into facts super fast. 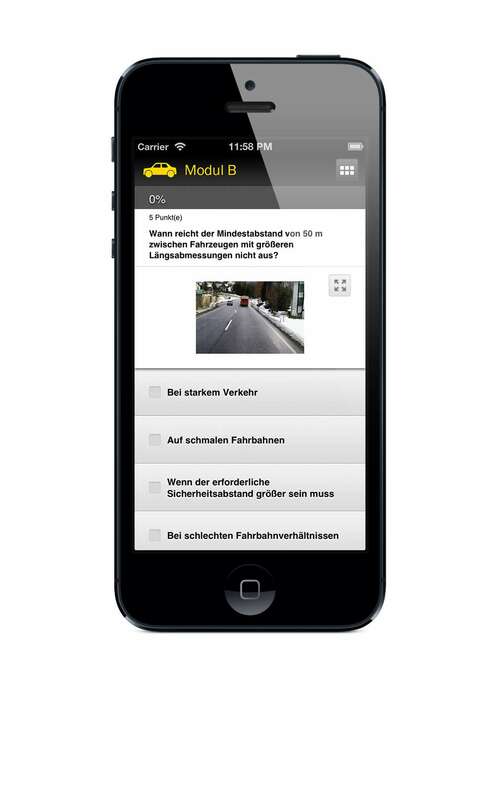 Available in german for iPad, iPhone, Android phones and tablets. 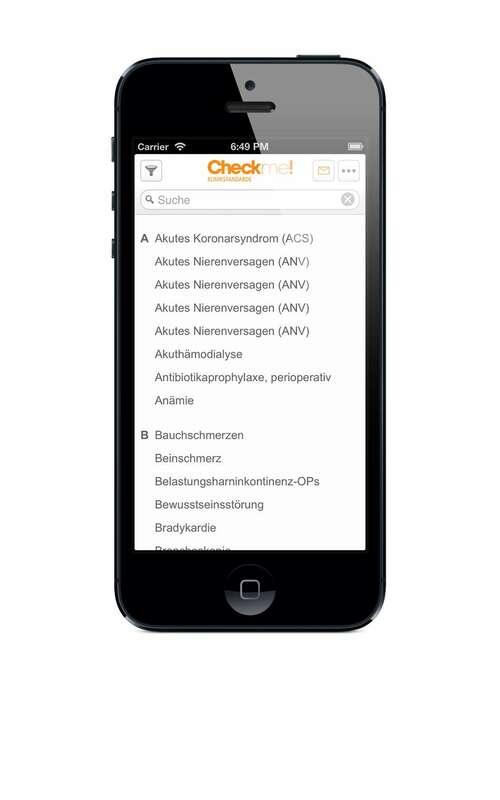 Developed by Austrian Apps in cooperation with TUNNEL23 for Elsevier Germany. 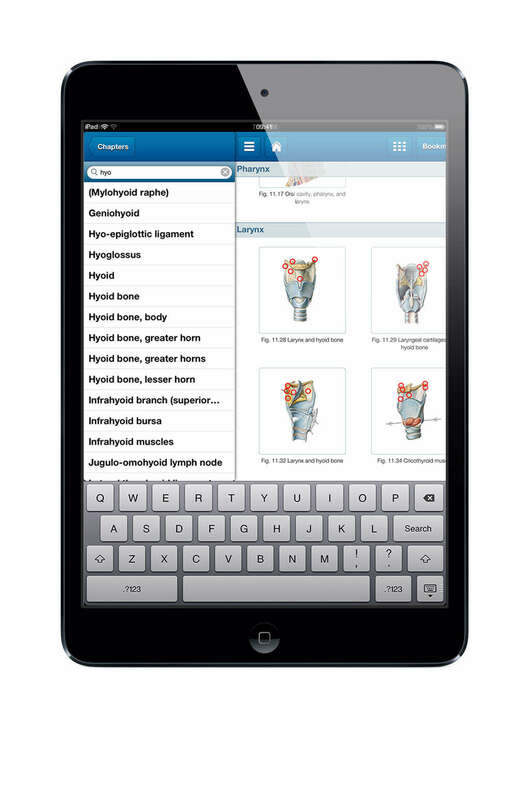 Medical worklists and treatment steps on your mobile device! 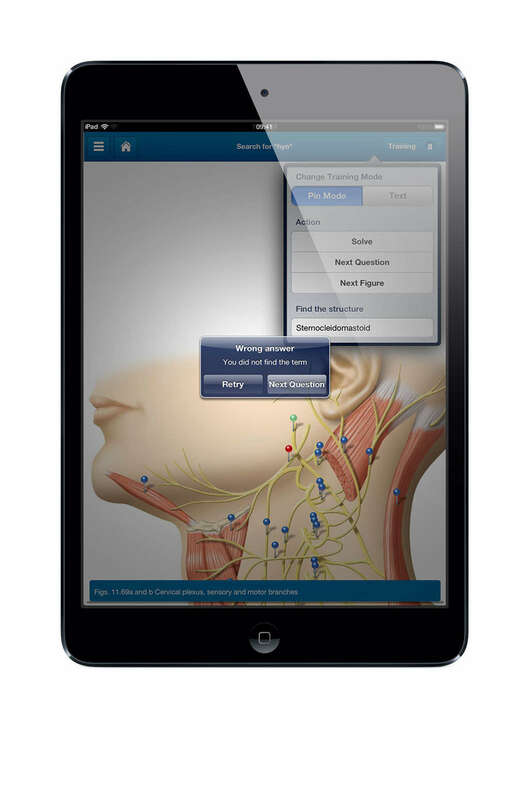 Reduce treatment mistakes, increase patient safety, reduce risk of liability. 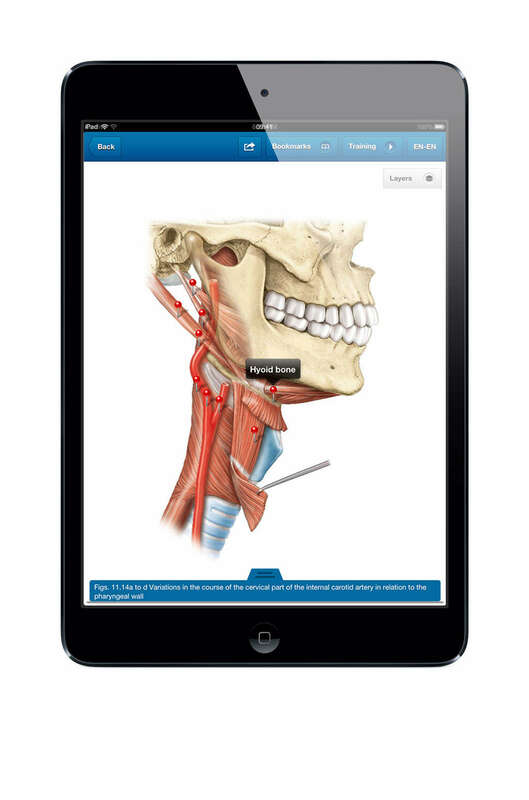 Covers hundreds of topics in areas like surgery, gynecology, emergency aid. 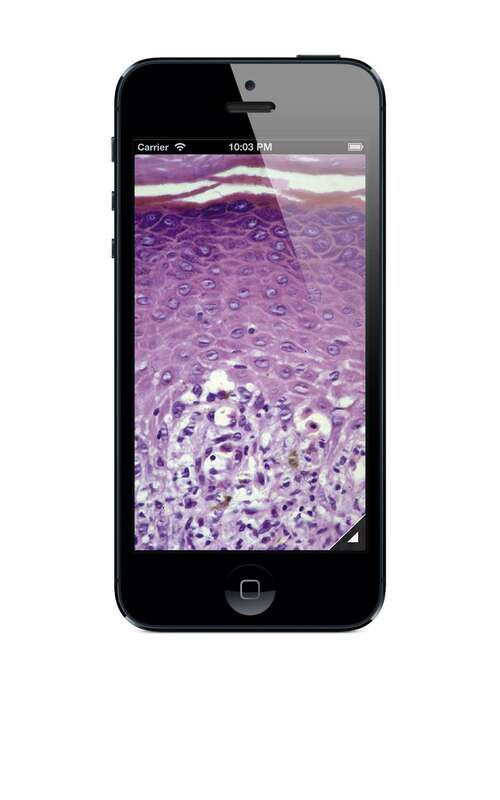 Read all clinical standards on your phone or the web for free. Or upgrade the the premium account, to edit and share the standards with your colleagues. 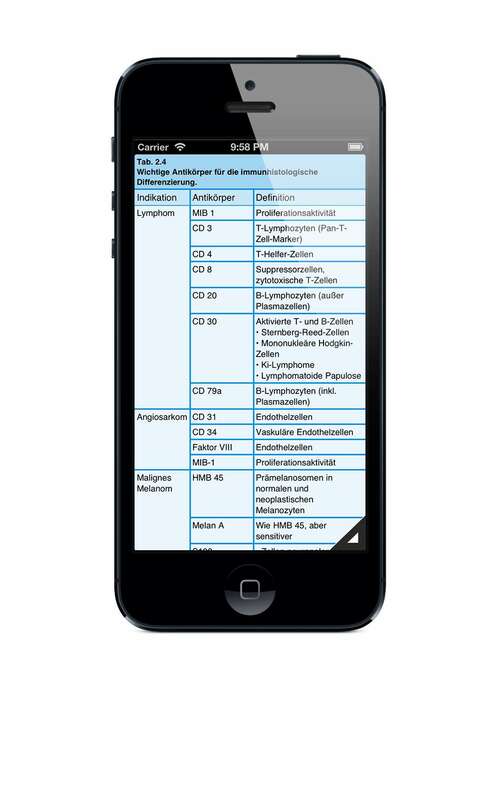 Available in german for iPad, iPhone, Android phones and tables, and browsers. Designed and developed by Austrian Apps cooperation with TUNNEL23 for Elsevier Germany. 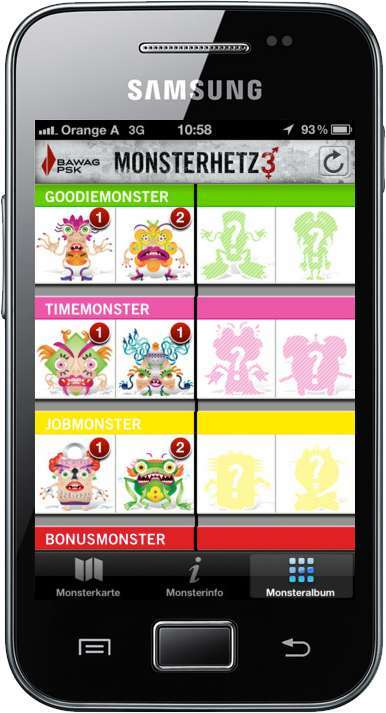 Monsterhetz was a mobile game, adressing young audience of the BAWAG bank. 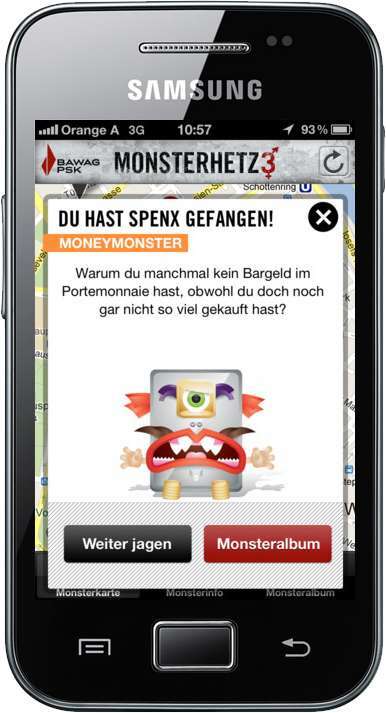 Users were geocaching for virtual monsters and coins, sharing their collectibles on Facebook to complete their monster album and win prizes. 3 game rounds have been played over several months. Each round came with new game features. 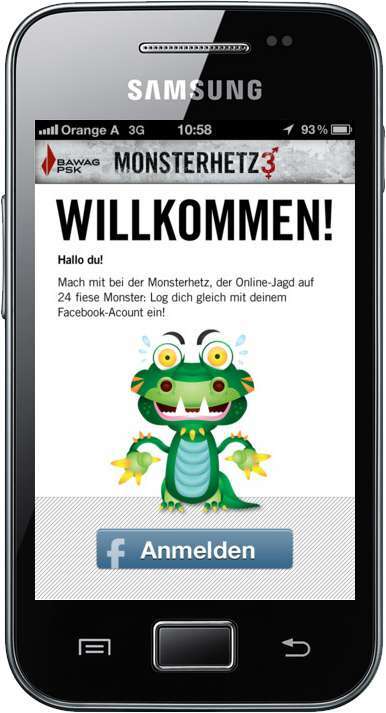 The apps were available in german for iPhone and Android phones. 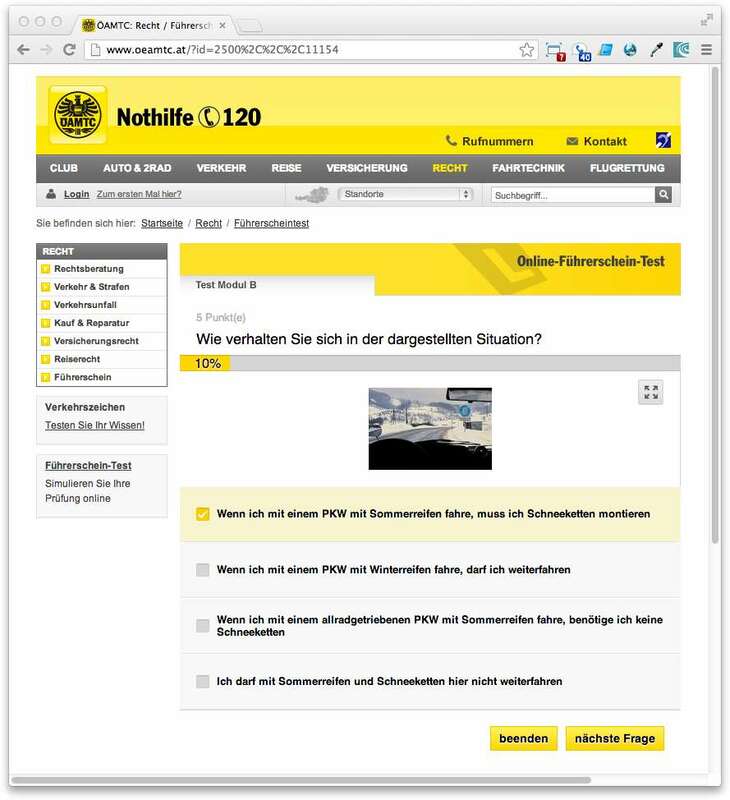 3 Android apps developed by Austrian Apps in cooperation with TUNNEL23 for Holzhuber / BAWAG. 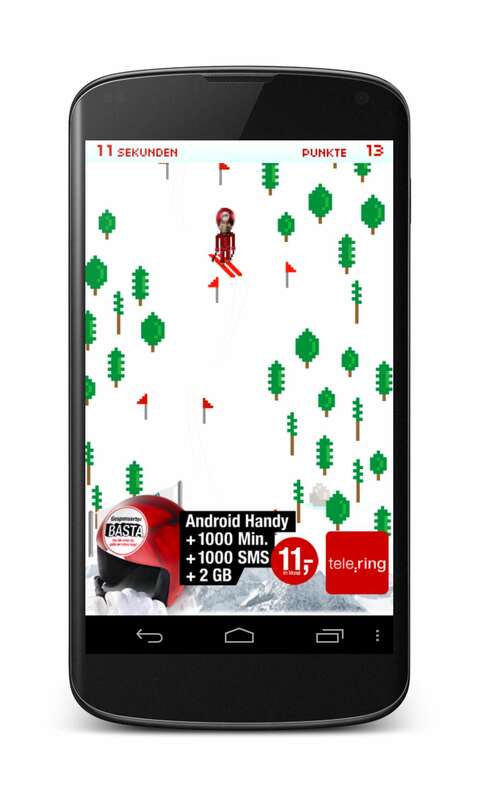 The T-Mobile owned telco tele.ring enriched their ad compaign with a ski game app in retro/pixel art design. Users downhilled against each other for the fastest time. 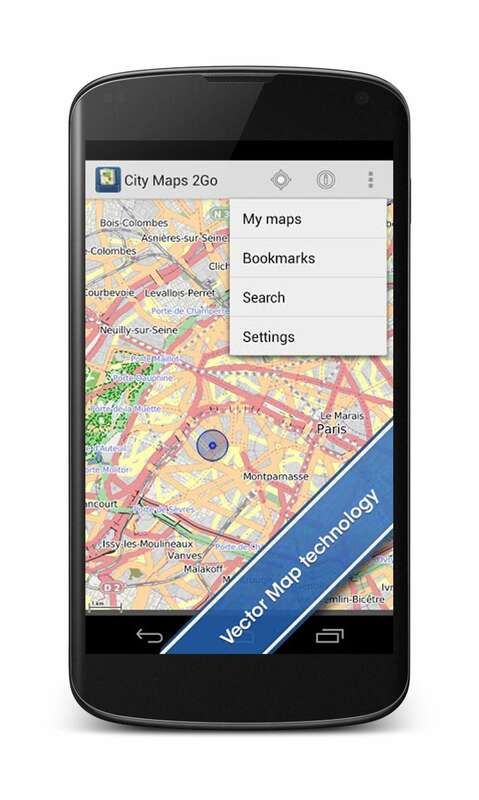 Available in german for Android, iPhone and browsers. 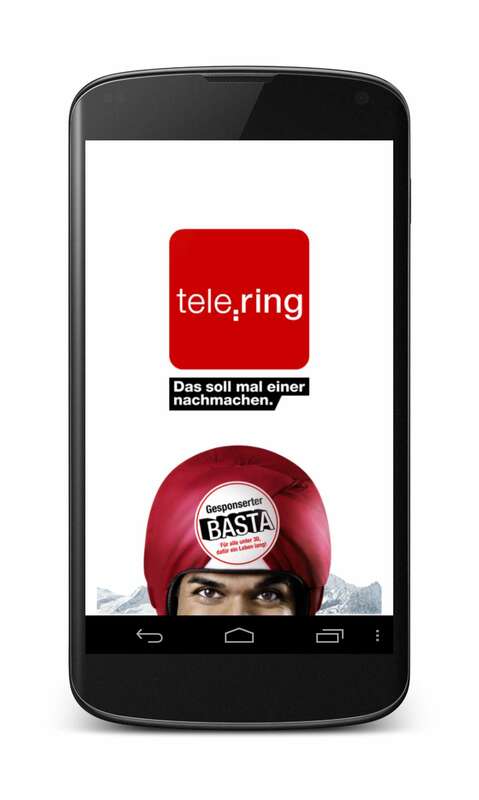 Android app developed by Austrian Apps in cooperation with TUNNEL23 for tele.ring.